The Virtual Artist Assistant is here! 2017-09-11. Published in category Articles. Musicians’ Corner’s Virtual Artist Assistant was launched during the weekend. The Virtual Artist Assistant is here to help artists with their internet presence, communications and send-outs -- and specializes in Fan Management and Output Support. An artist has to have so many professions these days, or hire people to do the myriad of chores that come with the times. It’s either time consuming or costly. At times a lot of what needs to be done just doesn’t even get done for these reasons - which perhaps effects the artist’s output, brand, career and even overall quality of life. These are times when we need to stay creative, also in newer areas, and keep things moving so that artists can focus on their music more. The music is after all actually their job. The Virtual Artist Assistant is a contribution in this vein. 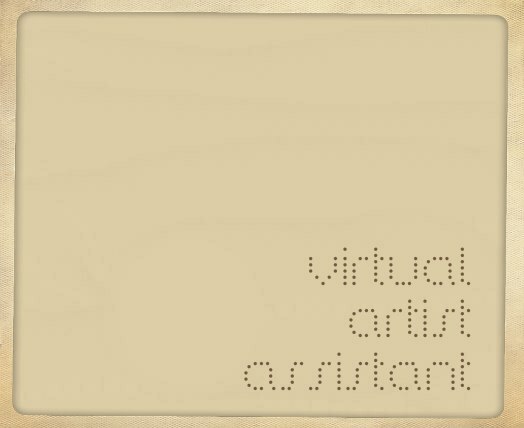 There are many virtual assistants out there, but the Virtual Artist Assistant offers services specifically for artists and their needs in today’s world. Its services are highly affordable and based on each client’s individual requirements. We truly want to welcome artists to work with us, and hope that we step by step take the road upwards with clarity and efficiency, towards achieving one goal after another.